Carlos Sainz reckons the evolution he underwent as a Formula 1 driver at Renault will help him at McLaren this season. 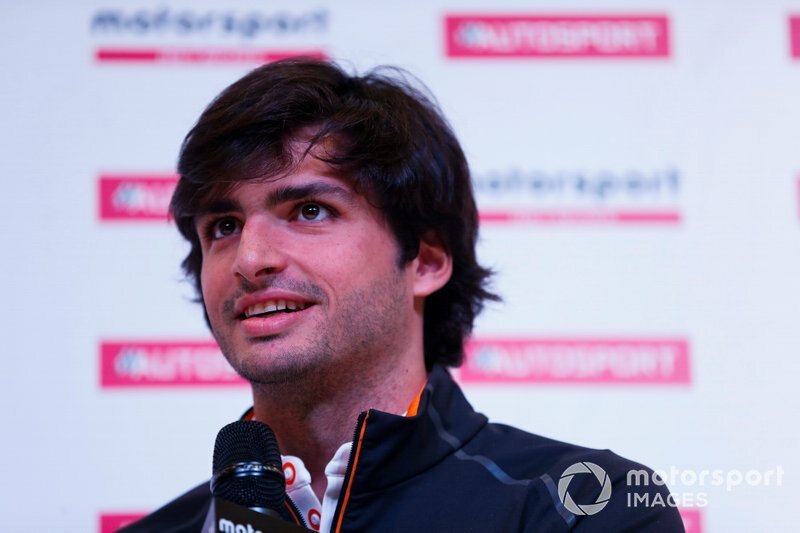 Sainz has signed a two-year McLaren deal after losing his Renault drive to Daniel Ricciardo. The Spaniard contested the final four races of 2017 with Renault before completing the entire 2018 season with the French manufacturer. 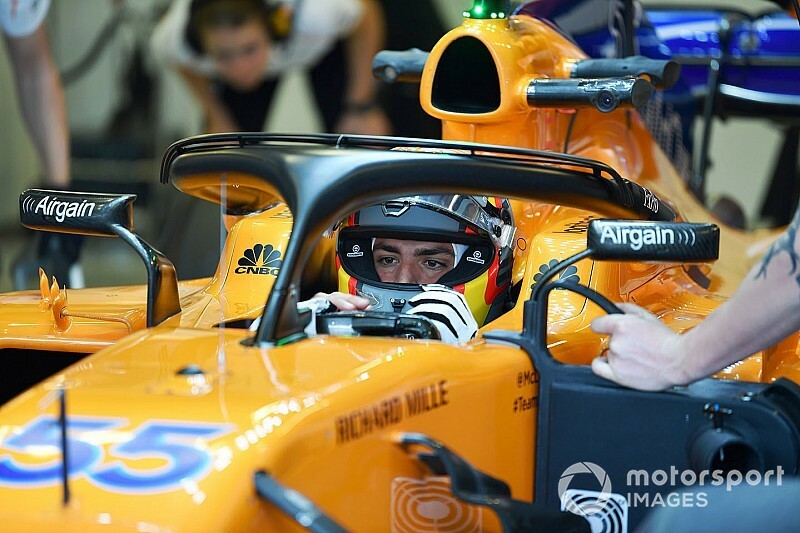 "Moving to Renault has been a great experience for me and going to a team like McLaren with similar resources is going to help me," said Sainz. "This year of experience, also getting to know myself, because I only knew the Carlos of Toro Rosso, what he liked in a Toro Rosso, is what I needed as a driver. "[I took] the good things of Toro Rosso try and apply them in the Renault, and kept the good things from Renault and tried to nurse them together with the Toro Rosso ones. "There's a lot of stuff going on that you can do as a driver, and the amount of learning that I've done this year is something that I'm taking into McLaren." Sainz had to work through some problems at Renault at the start of the year, when he was "confused" by the car's rear-end instability. He said experiencing that process with the might of a works team was extremely valuable. "That's why I give some kudos to Renault," said Sainz. "They've helped me in that way, every time I was asking for something, they were writing it down and see if they could do something about it. "As a driver, it's a privilege to see that a team really wants you to feel comfortable here and to bring the best they can to you. "We've evolved as a team, they've helped me to evolve, and I've helped them to evolve. "So, it's been a whole coordinated process that I think we both should be proud of."